Hopefully they have stepped up security. The taggers are probably itching to get at it. Now it's on here it's just been made more public and probably a few taggers do view this site. You think the "tagger community" hasn't found it already? Please! Just because it hasn't been hit only means nobody's gotten around to it. 2258's later career in movies include "Midnight Meat Train" - filmed in 2007 or so. Action takes place mostly in LA Subway Breda cars, but some interiors are obviously a 2200 - namely blinker doors and split storm door window. However, interior was EXTENSIVELY modified, including addition of interior roof panels, including a Rotovane exhaust fan, from a New York car?, and seating somewhat similar to a 5000, namely mostly along walls. This is an incredibly gory movie, but if you want to see how a movie studio can fuzz up subway cars, take a look if you get a chance! I got to go on 2348 yesterday. It is on the roof of 1K Fulton. Looks a little different these days, but still has many of the classic features. Jungle Jim's an Ohio grocer had one of the winning bids. I asked my sister, who moved to north of Cincinnati and shops at Jungle Jim's, about the L car and she said it wasn't there. I sent her a 2014 article about that it was supposed to be the cigar store in Fairfield OH, and she said she looked and it wasn't. 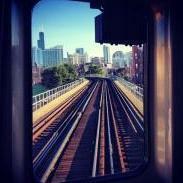 It's on Facebook a shot of 2347 if you want to see it but you have to go to a chicago l fansite. Funny thing is it's just sitting there untouched. 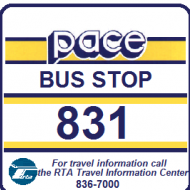 CTA just released it's 2019 calendar and features 2200 Series Cars 2273-74 for month of December. A four-car train of 2200-series cars, headed by car #2273, is berthed at the former Randolph/Wells station on the Loop Elevated for a special event. 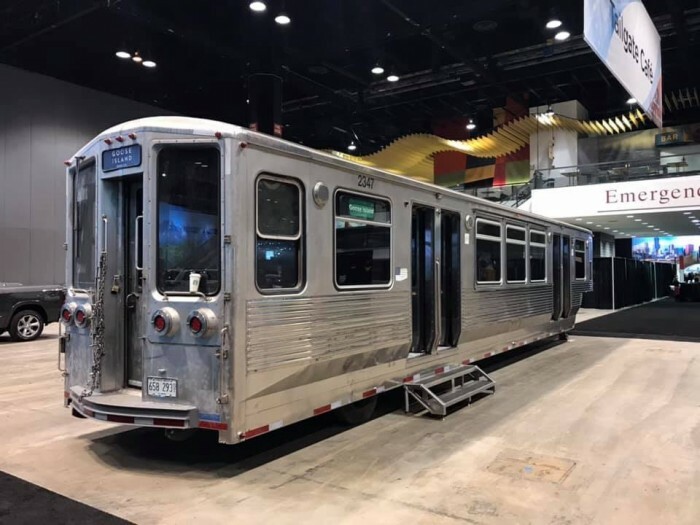 An order of 150 cars built by the Budd Company between 1969 and 1970 were purchased by the City of Chicago as part of a grant that also funded the construction of the Dan Ryan and Kennedy extensions. The design was intentionally boxy and rectilinear, as well as all-stainless steel, to harmonize with the International architectural style utilized by designers Skidmore Owings and Merrill for the Kennedy and Dan Ryan (KDR) stations. These cars were the first in CTA’s fleet to feature fluted stainless steel bodies, thereby eliminating the need for painting. The passengers were treated to large picture windows, and charcoal grey padded vinyl seats. 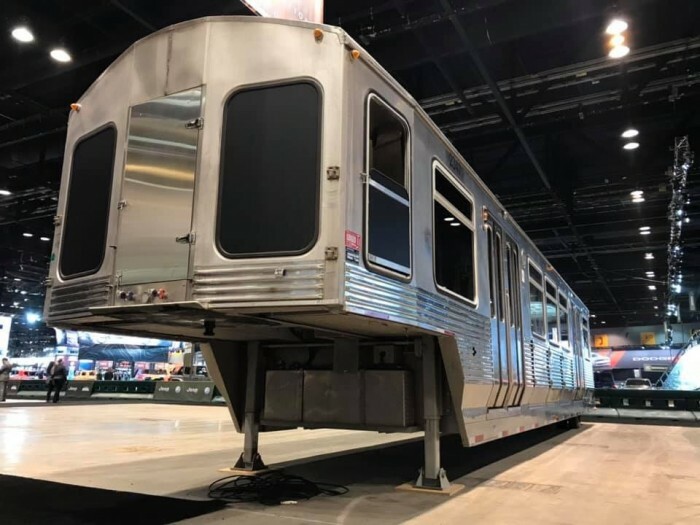 They also were the last of the CTA rail car fleet to feature blinker-style doors. Unlike the rather troublesome air conditioning systems of the previous 2000-series cars, the air conditioning systems of the 2200-series was located entirely under the cars, thereby providing even distribution throughout each car. After their mid-life rebuild between 1990 and 1992, the windows were replaced with sash that included hopper-style windows that could be opened if the air conditioning failed. In the refit, the interior lighting, originally accomplished through backlighting the advertising cards along the top of each side wall, was replaced with single rows of long fluorescent light fixtures while the ad sash was replaced with solid metal, unlit fixtures. External speakers were added at the sides of the passenger doors; later, in the early 2000s, the operator cabs were extended to the full width of the car to support one-person transit operation. Even as the cars aged, their streamlined designs blended well with the later series of cars, never appearing as dated or out of style as some car series did. With the retirement of the last of the 2200-series cars in August of 2013, these cars had faithfully served the CTA for forty-three years. Car #2273 pictured here, and its mate #2274, are still held by CTA, awaiting assessment for possible addition to the agency’s Heritage Fleet. Cars #2347-2348 have been preserved and operate at the Illinois Railway Museum in Union, IL. Cars #2347-2348 have been preserved and operate at the Illinois Railway Museum in Union, IL. The IRM cars are #2243-2244, not #2347-2348. Cars #2347 and #2348 are now at two different places, where they have been converted to other uses. So they want to make 2273-74 heritage cars. Hopefully they didnt do to much damage to them when they were locker room cars. We all know Skokie shops can pull some "Miracles", I'm thinking it shouldn't be too much work to reverse back to "In service" condition ?? Looks like car 2347 has been extensively modified by Goose Island into a mobile beer trailer! Currently on display at the Chicago Auto Show. Has a rail vehicle ever been converted to a road vehicle before? There was Pacific Electric interurban car redone as a motorized road vehicle in the 50's by some guy in CA. I think it ended up at Orange Empire Museum eventually? Thanks. I found some information on car 1058. It was restored back to operation in 2001.